Women with Altitude is coordinated by a volunteer group of Mountaineering Ireland members. Rita has been a regular hillwalker for over twenty years. She has walked extensively in Ireland and in many countries around the world. She is a member of Blayney Ramblers and is club secretary. In the past she has worked in a voluntary capacity for Mountaineering Ireland and is now a member of the WWA organising committee. Colette enjoys exploring mountain areas, scrambling, and climbing of all types. 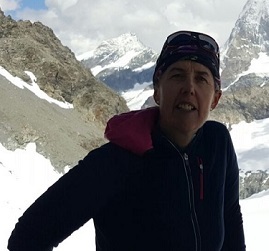 Involved in mountaineering since 1990, she qualified as a Mountain Leader in 1996, a Rock climbing Instructor in 2015 and is a Mountain Skills Provider. A member of Wexford Hillwalking/Mountaineering club, Colette is regularly involved in Navigation training, leading club walks/scrambles and also assists in running weekly Summer climbing sessions at the local crag for both new and experienced members. Colette is currently a member of the Board of Directors of Mountaineering Ireland. Maeve is a regular hillwalker and climber from Belfast. Trips are mainly in the Mournes as a member of the Feel Good Factor Club, with a recent RCI qualification and mountain skills certificate. 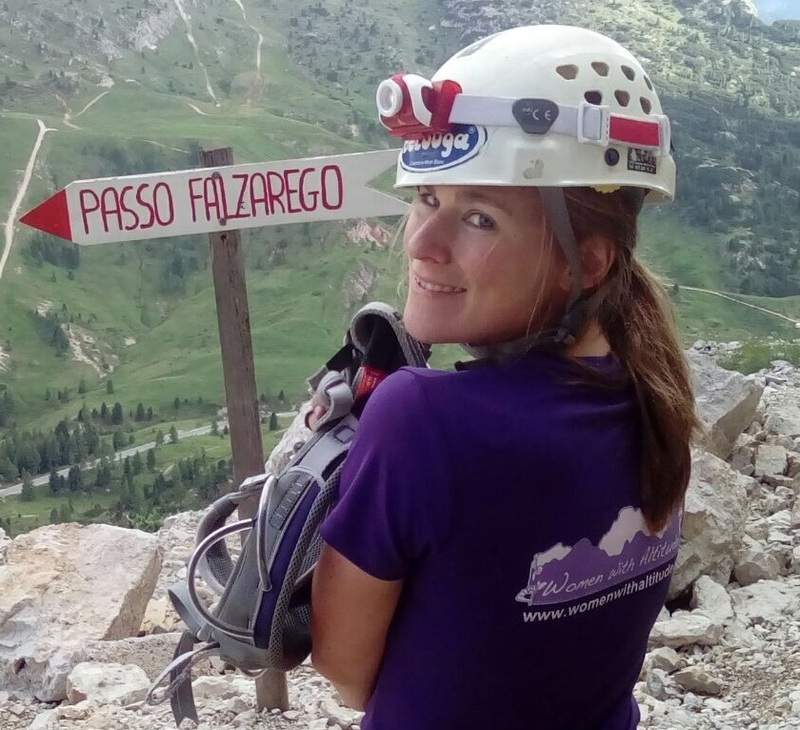 One of Ruth’s goal as Membership Development Officer for Mountaineering Ireland is to increase female participation, but also to encourage the skill development of women and girls already involved in the sport. She has been actively involved in hillwalking and climbing for many years. exploring various mountains/crags in Ireland and abroad. Her studies at UCD also had a women in sport focus, having completed a research masters on the perception of women leaders in sport and a dissertation on the motives to participate in rock climbing and the risk involved. Ruth is delighted to be the Mountaineering Ireland’s staff representative for Women With Altitude. Maike got into mountaineering through trail and mountain running. She is a keen mountain runner and always up for an adventurous day in the hills. She likes using and expanding her navigation and mountaineering skills in hill races and orienteering events or simply during long days walking in the hills in Ireland and abroad. Maike particularly loves the encouraging and welcoming atmosphere of Women With Altitude events. She has been a member of the organising committee since 2016. I have been attending Women With Altitude events since 2013 and on the organising committee since 2016. I am Dublin based hillwalker, a member of Wayfarers Hillwalking Club. Attending this and other Mountaineering Ireland events has given me the confidence I needed and inspired me to take on challenges both in Ireland and in Europe.